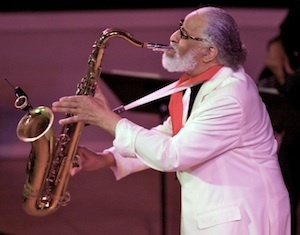 Jazz legend and Saxophone Colossus, Sonny Rollins, shares his remembrances of his friend and musical colleague Miles Davis. Special thanks to Bret Primack for conducting the interview and providing the content for this podcast. The Miles Davis Podcast Series features a cast of world class musicians sharing their passion for the music of Miles Davis. A collaborative project of Legacy Recordings, Concord Music Group, Verve Records & Rhino, the series is produced by Vella Interactive. sonny is the real deal!